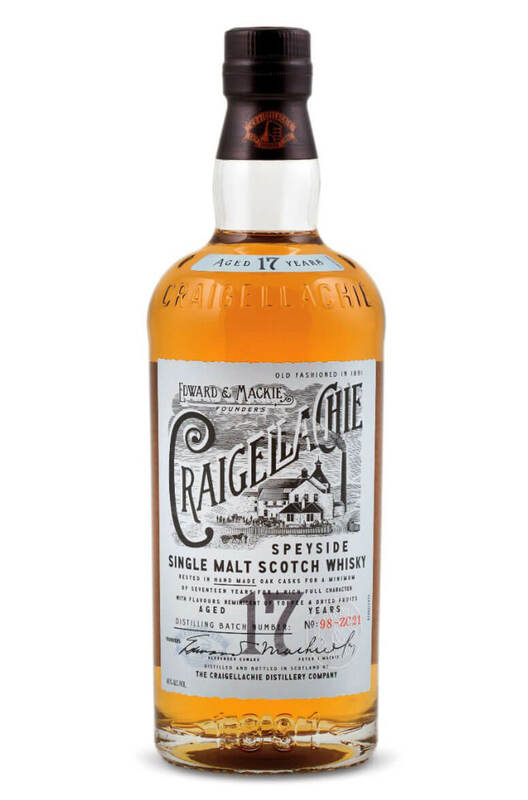 A highly rated 17 year old from this very under rated distillery. The distillery has some traditional worm tub condensers which are said to enhance the richness and complexity of the whisky. A fruity, full bodied and slightly smoky single malt. A robust and surprisingly richly flavoured Speysider. This has a little bit of everything, from dyna..